It’s Monday, it’s raining, so time to write a blog entry. It’s been a busy few days at Chilli Hobbit Central. Last week I had my first taste of production proper at the Wiltshire Chilli Farm, helping Jamie with a bit of cooking, bottling, capping and labelling of batches of Mango Hot Sauce and Hellish Habanero. It’s an insight into a world I’ve never really been party to (27 years in IT doesn’t prepare you terribly well), so whilst not a complete culture shock it was certainly a different view on earning a living. I really must buy Jamie a new radio for the capping/bottling area. Need Planet Rock, not Heart FM. 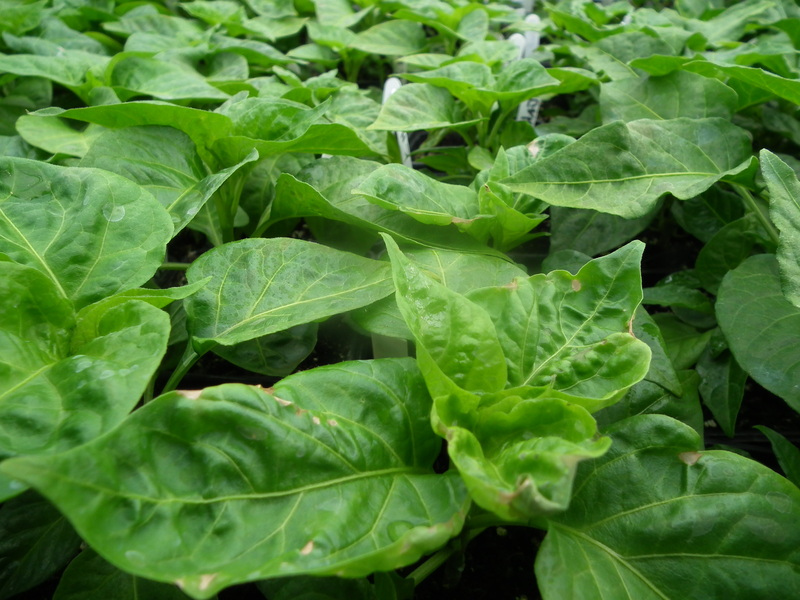 Growing at the Farm is in the early stages. 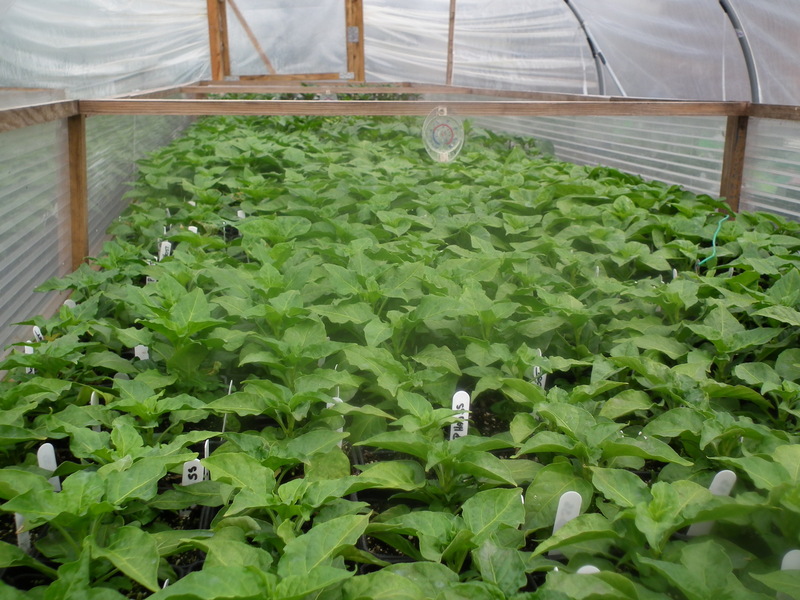 Lots and lots of chilli plants, but very young still and needing to be planted out. 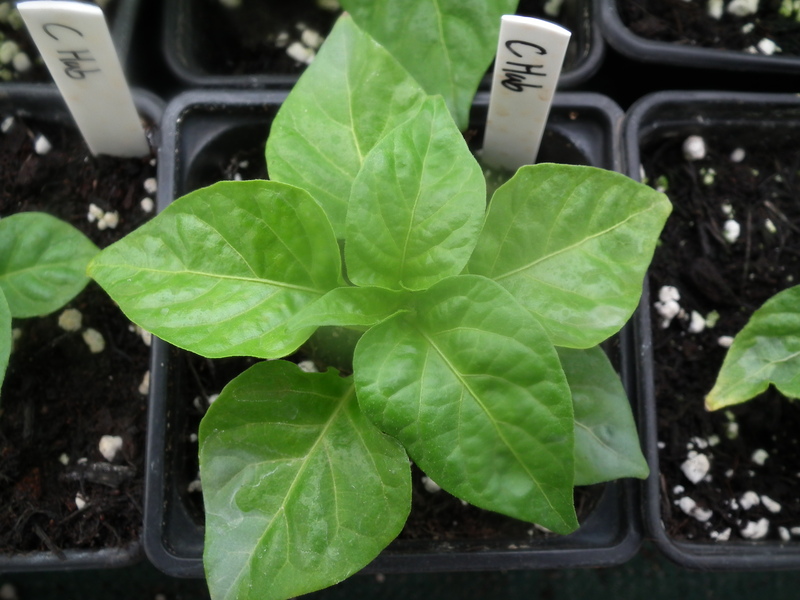 As always there are lots of varieties being grown, from the mild to the frankly loopy, and somewhere in the mix (not found them yet) are some Reapers, the hottest in the world. I dread to think what Jamie has planned for them…I will, in my professional capacity, have a taste – but probably just the once. I love the taste of chillies, but I don’t go for the super hot ones! 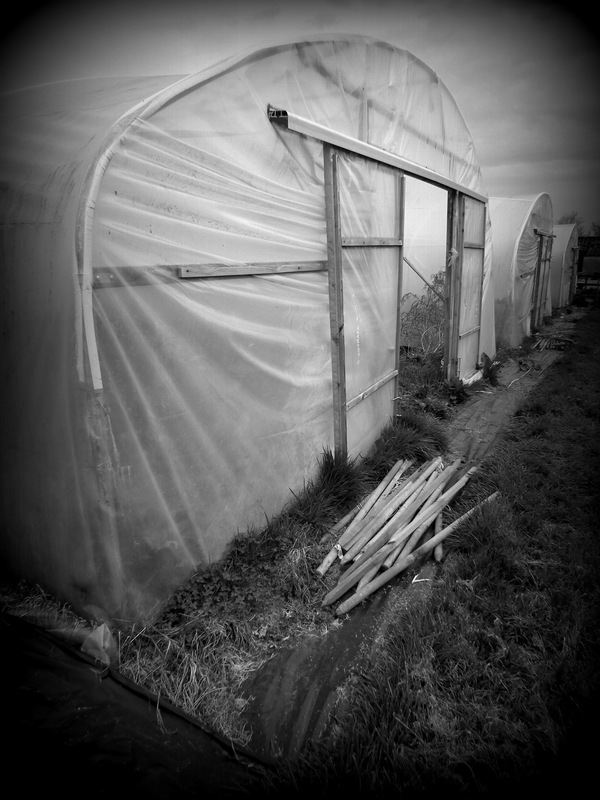 The big polytunnels are looking a bit sad right now, but that’s normal for this time of the year. Very soon there will be a work party descending on them, waving their magic wands to turn them into fully functioning Gardens of Eden – only instead of forbidden fruit, there will be the wonderful world of chillies. And not forbidden at all. Forbidding maybe, but not forbidden. It promises to be a hard few days labour, but if we don’t do it – we have no product! The weekend’s events were many and varied. Thursday saw my debut at Bristol’s Temple Quay Market. Well…when I say debut, I mean debut as a trader. I used to work in one of the offices overlooking The Square (my desk was just above the peak of my red gazebo in the photo), so I’ve been a customer on many occasions. It was somewhat surreal being on the outside looking in this time round, but it was nice to see some friendly faces. It’ll be a regular market for me this year, at least twice a month. Friday was another new one, in Tidworth. This is a monthly market and was well supported, so looking forward to doing that one again. Saturday saw me on home turf in Devizes – where I had visits from my daughter, granddaughter, brother, sister-in-law, and several friends! Made for a lovely morning 🙂 Sunday was an old favourite, Swindon Designer Outlet. A visit to the Cadburys shop happened. Diet on hold. Again. This entry was posted in Chilli, General and tagged Bristol, Devizes, Game of Thrones, Swindon, Tidworth, WCF. Bookmark the permalink.